I love the outdoors. I love trekking and traveling to places. The fresh air, the rejuvenating feeling, the great workout and the amazing sights that goes with it. I love to go outdoors to have a good balance between the corporate and personal life. 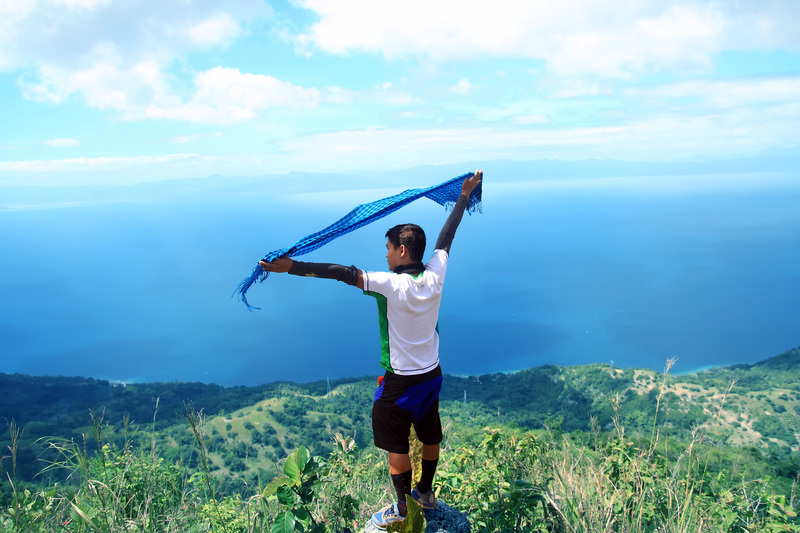 Adventure travels which includes communing with nature is definitely a must for me once in a while. Such activities like trekking, caving, chasing waterfalls or simply visiting a resort or an Eco-tourism site will do the trick. 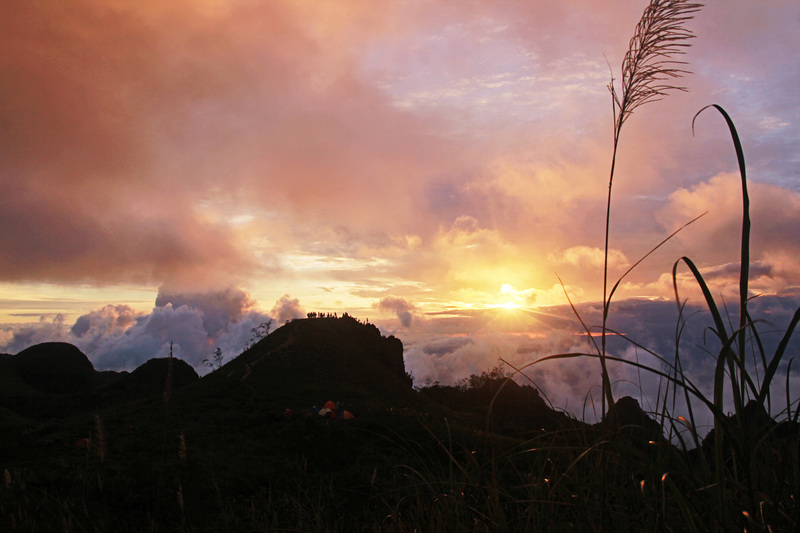 The fulfillment of spending time trekking with the great outdoors is unfathomable. I am not a pro hiker/trekker, but I’ve learned a couple of things along the way and I’m happy to share it with you. 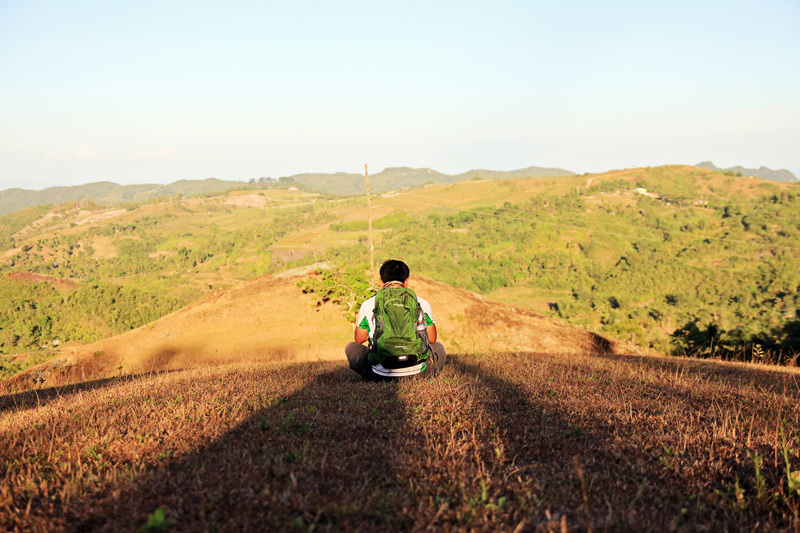 As a hiker, there’s a lot to think about when you’re are going to hit the trail. 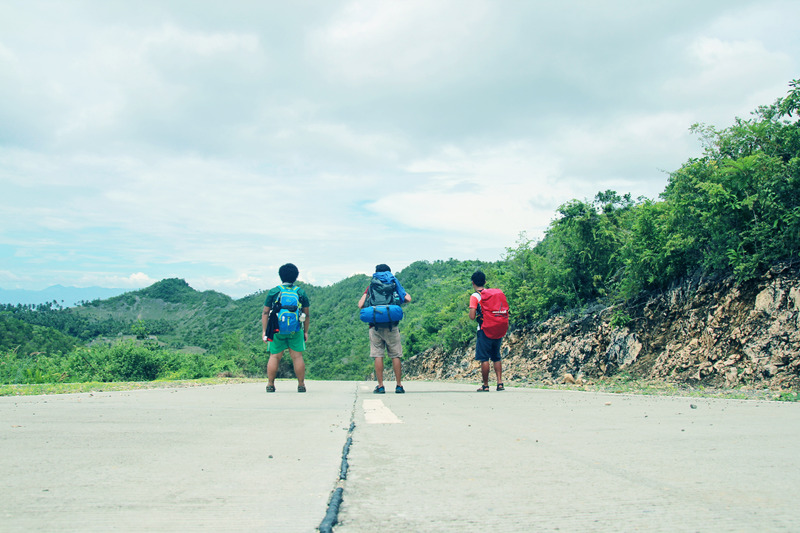 The thought of what to put in the backpack or how to avoid the woes that might be encountered along the journey. But despite all the odds, if you have the adrenaline junkie spirit in you, nothing’s going to stop you from doing so. You will do it against all odds. 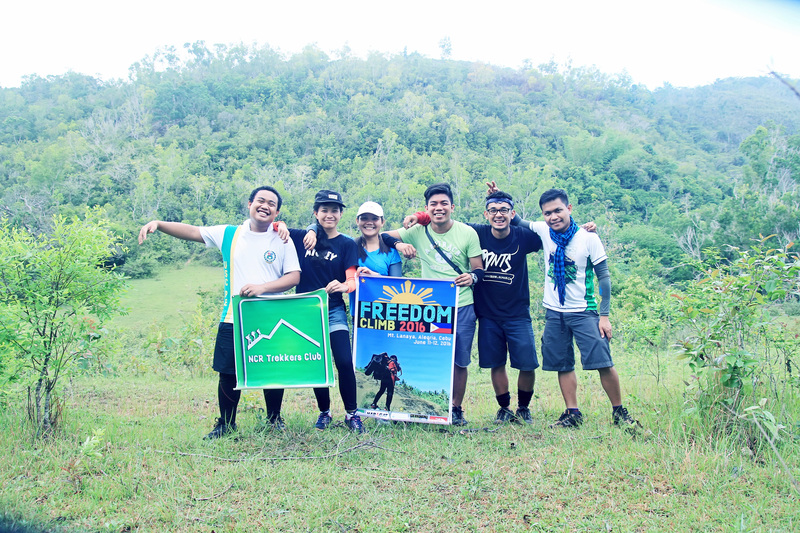 So if you’ve been very hesitant because you don’t consider yourself an outdoorsy type or a hiker / trekker or you’ve never tried it yet, don’t fret coz there aren’t many rules to follow. These tips might be of help to get you started and trek like a pro in no time. How to trek like a pro? Hiking has many benefits and like walking it is a pretty simple activity. But despite it being simple, it requires preparation too. 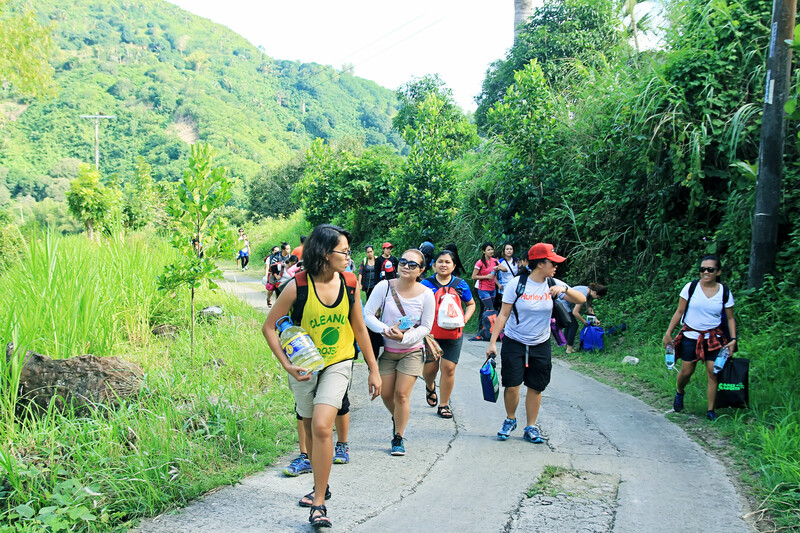 We need to prepare to have an enjoyable, safe and comfortable hike else we end up having a cumbersome experience. 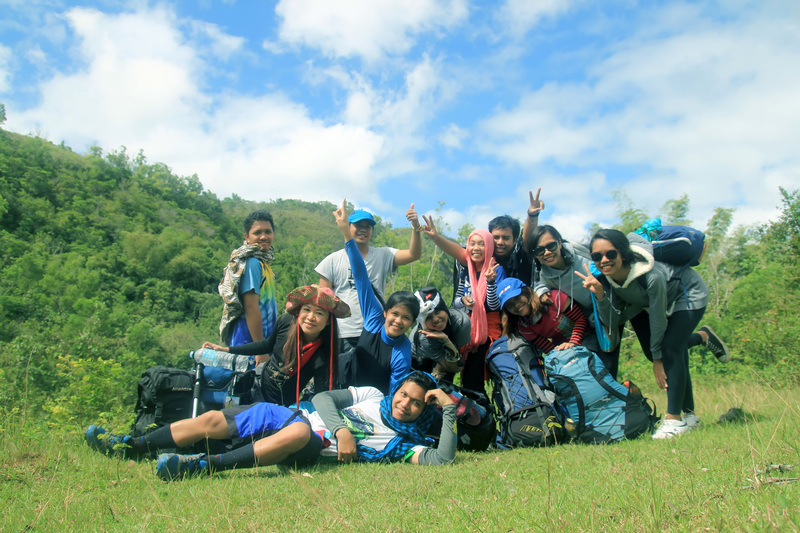 The golden rule here to make the most out of our trekking experience is to “trek comfortably and safely”. After all, we do these activities for enjoyment. For starters, never hike wearing flip-flops. It’s ridiculous! So, how to trek like a pro? You can, by dressing smart. Ask for help with your trekking friends for the right outfit. Here’s few tips about outfit. Starting with the feet, you need a professional gear as a hiker even though you’re just starting out. If the trail is mild and no treacherous terrain, a good sneaker shoes should be okay or you can wear shoes resembling those of the running shoes but have extra traction. However, for any serious trails, rocky trails and long distance treks, a real hiking boots or shoes is really needed or you’ll want a boot with hefty soles that will protect your feet from “stone bruises” as these shoes provide enough support and stability to keep you from twisting an ankle. Of course you can trek with anything you want, like with jeans or shorts, a T-shirt and a pair of slippers or athletic shoes. Basically it’s possible but we’re talking about how to trek like a pro here. As for the clothing, wear layers. This way you’ll be prepared for a range of temperatures in the mountains. Your clothing should be comfortable, temperature-appropriate and provide you with protection from sunburn, bugs and poisonous vegetation. Clothing made from quick-drying technical fabrics will be more comfortable. Sample layers would be: a shirt made of a lightweight synthetic or quick-drying (dri-fit) fabric as an inner layer, mid-layer is a warm top fleece, and an outer layer of a lightweight rain shell. It is a common mistake for beginners to set out on a trek without enough water. You need water, no question with that. But how much of it are you willing to carry? Yes, water is heavy. So when hitting the trail keep in mind that a little extra weight due to extra water doesn’t hurt compared to the lack of it. Anyway, those extra weight will gradually gets lighter as you trekked, theres Plan to carry at least one liter of liquid per person for every 2 hours of hiking. Never drink directly from the streams even if it looks pristine. It will likely a breeding place for other organisms or filled will bacteria that can make you very sick. Prevention is better than cure after all. Your phone might not work in some remote areas so don’t rely on it all the time. Do your research beforehand, there are a lot of references that you can refer to. Do yourself a favor by having a well research information about your destination, what to expect, the weather conditions, secure maps, etc or a guidebook. And oh! don’t forget to tell at least one of your good friends when will you be going home. In that way, at least there is someone who will be checking on your whereabouts when you fail to return on the said date. Just a safety precaution but if you don’t feel like doing it, that’s totally fine. Pacing is a crucial thing in trekking. If you’re hiking with a group, let the least fit or the slowest person set the pace even if it’s a child. It is not a race in the first place. Remember, you don’t just have to reach the panorama the trail leads to but you also have to get back. Most importantly, converse while you trek. It does not only signify that you are having the right pacing but it could help lessen the feeling of tiredness. Try trekking without any talking and try to have a similar one with all the usual conversation with occasional jokes and laughter while you converse and see the difference on your exhaustion level. It sounds like a no-brainier but weather plays an important role most of the time especially when trekking. The weather can be much more severe as you gain altitude or elevation. This can affect the itinerary and the course of action that needs to be taken when certain weather related circumstances will be encountered along the way. When in the midst of adventure with a really bad weather, don’t be afraid to call the shot to withdraw. Trust your instinct. If it doesn’t feel and sound good, then it must not be good. This is the common mistake for some. It seems that they owned the trail and will never give way to locals even if they were hauling heavy products. When we hit the trail let us be more considerate to our fellow mountaineers especially to the locals. When someone approaches may it be a local or not, we should step aside and let them pass. If you’re in the large group and a small group of hikers or a solo hiker is approaching, step aside and let them pass. Also, we must always abide by the “leave no trace” principles, which include respecting wildlife, staying on durable paths rather than tramping on vulnerable land and or vegetation, and the most obvious: putting garbage where it belongs, even if that means you have to carry it for kilometers for proper disposal. No man is an island. Even the most seasoned mountaineer could not assure that he/she don’t need anybody on the trail. The trail can be treacherous at its worse especially on bad weather conditions. Although following through wild terrain might leave us introspective and thoughtful, it’s not something that we should do by ourselves. The journey itself can be dangerous for many reasons, so finding strength and safety in numbers is highly encouraged. So go out there and pair up with at least one good and dependable buddy. These rules/tips might not be applicable to other adventures but this might be of help in some way. Once we’ve mastered these rules on how to trek like a pro, we might be hooked by the activity itself. We should always keep in mind and take into consideration our own safety and we should never take chances that might involve risks in person’s life. There are only a few activities that are both more enjoyable and beneficial to health and that includes hiking/trekking. 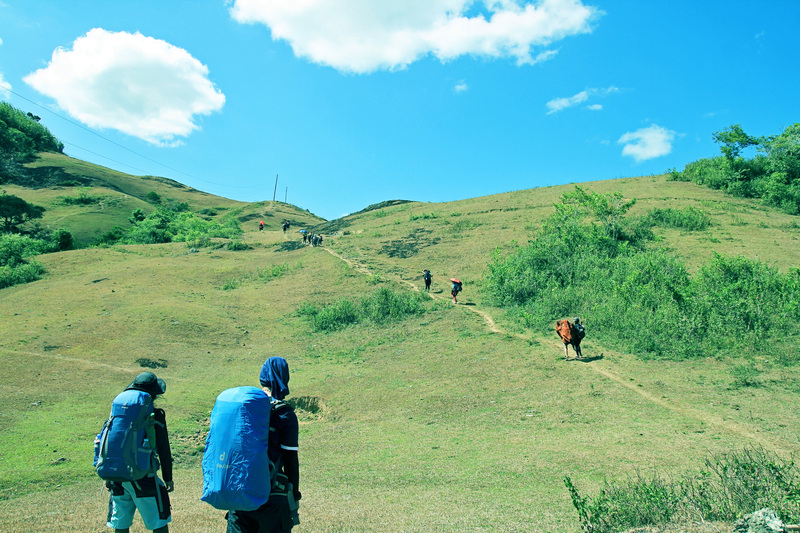 Thus trekking/hiking is a skill you may want to master quickly, like a Pro!!! I came up with this list based on my experiences and learning. If you find anything that may be relevant to add in the list, just let me know by leaving a comment below. Are these tips helpful? Do you think these can help you Trek like a pro? Let me know your thoughts. Posted in BackPacking, Mountains, Tips, Travel, Trekking, VisayasTagged Hiking, Hiking like a pro, How to trek like a pro, Trekking like a pro20 Comments on Trail Tweaks: How to Trek Like a Pro? Wanted to jumpstart trekking? Get some useful tips here! For me being pro also is being able to adjust on the ever changing situations encountered during the trek. I agree with safety first policy. There are travelers or adventurers who sacrifice risk for the sake of adventure. Adventure is good if everybody enjoys it. So I think the part that you should inform someone back home of your itinerary is a must. 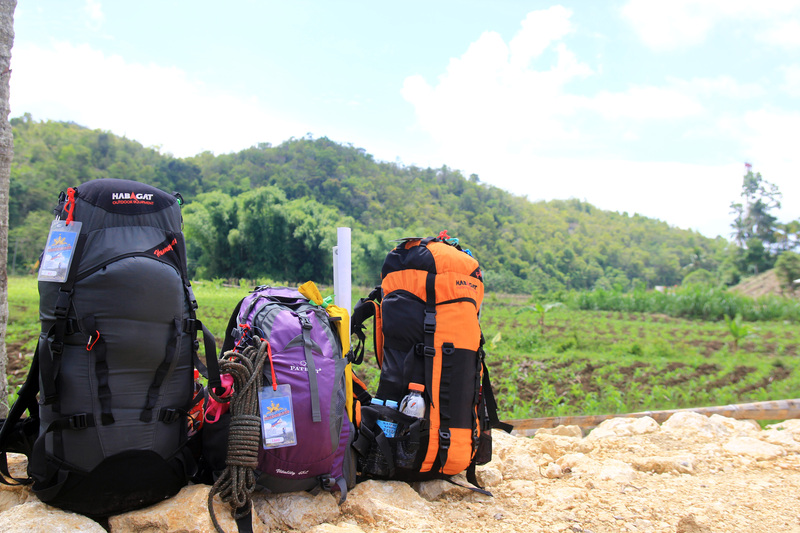 Not just for trekking but for any type of travels. Anyways, back when I first tried trekking, I thought I was overly-dressed. Turns out, I was wise enough to wear high-friction running shoes because slippery rocks are hide to walk on to. Great tips you got here! Great tips! No man is an island gyod especially exploring the wild. Great tips! I’m sure those will come very handy sooner or later when some of us finally go on treks! Never stop hiking. It’s a great exercise and if you go on a sedentary lifestyle again, you go back to square one. Hahaha! You are the great example of educating people cause every time I read your blog post I always discovered something new that really educates me as a traveler. I like trekking, but I often can’t determine a good time or maybe because I always find it tiring by just thinking about it (Hahahaha). Again, I like trekking, I mean I love reading a trekking article just like this. I maybe thin but I can say I have thick bagtak haha maybe I can survive trekking like a pro and by just following these tips, I think I’ll be doing just fine. Haha! Can you be my travel buddY? It is always better to do it with someone else be it work out, work, kayaking, and even running.